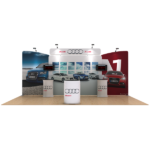 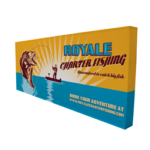 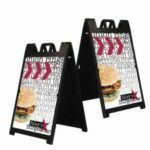 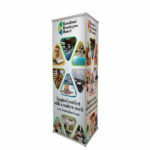 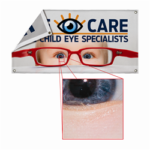 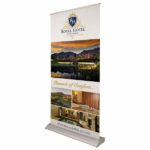 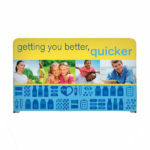 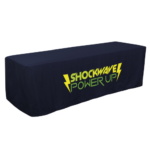 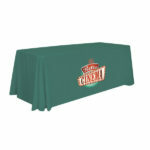 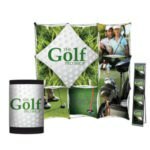 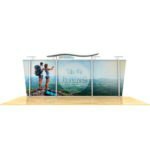 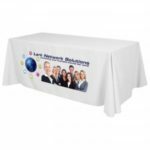 The easiest to set up pop-up display is specifically engineered for the frequent trade show professional and backed by a Lifetime Hardware Warranty. 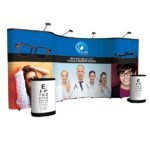 To create a vibrant back wall for any presentation, choose from Velcro receptive fabric or laminated. 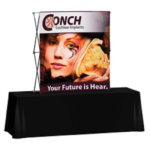 The easiest to set up pop-up display is specifically engineered for the frequent trade show professional and backed by a Lifetime Hardware Warranty. 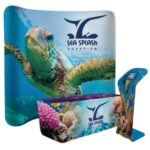 To create a vibrant back wall for any presentation, choose from Velcro receptive fabric or laminated, full-color graphic mural panels. 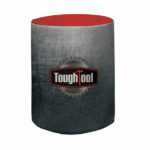 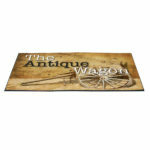 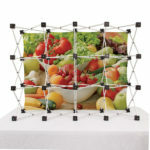 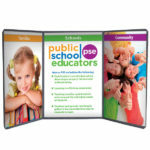 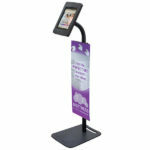 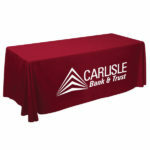 Tabletop Display kits are available-see page 124. 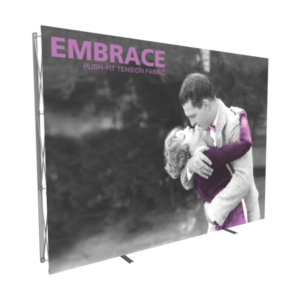 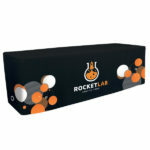 Display: 109.5"W x 89.5"H x 12.5"
D Case: 26.25"W x 17.5"D x 38.5"
Never miss any updates on our products. 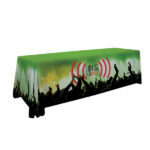 Never spam, We promise!